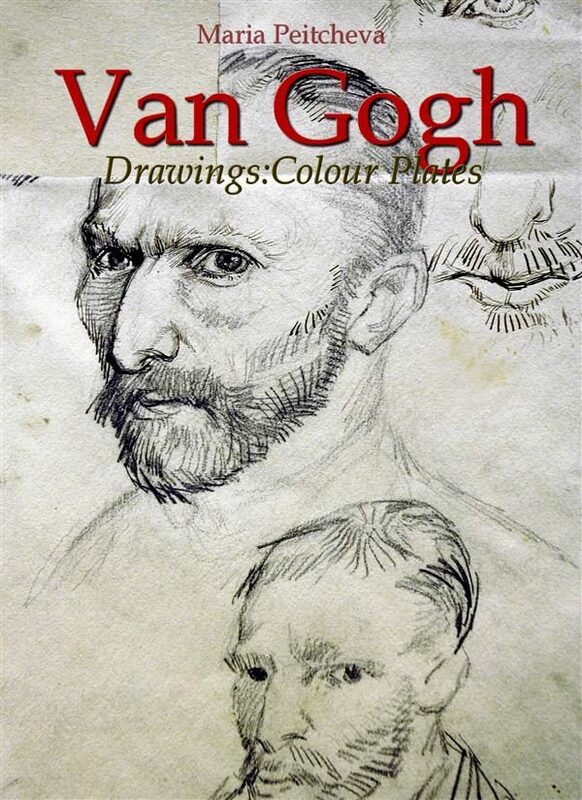 Vincent van Gogh drew thousands of images to better his style. He believed that drawing was “the root of everything”. In just over a decade, he produced more than 2100 artworks, consisting of 860 oil paintings and more than 1,300 watercolors, drawings, sketches and prints. He produced nearly 150 watercolor paintings during his life. Similar to his drawings, Van Gogh often did watercolors as studies before doing an oil painting or as practice. As he continued to refine his technique, he used more and brighter colors in his watercolors. Though often they are far away from his bold brush strokes, the Van Gogh's watercolors are a unique in their use of clear and vibrant colors. Otros ebooks de Maria Peitcheva.